On the south end of Carlsbad there is precious coastal wetland and lagoon called Batiquitos, it means “little watering hole”. 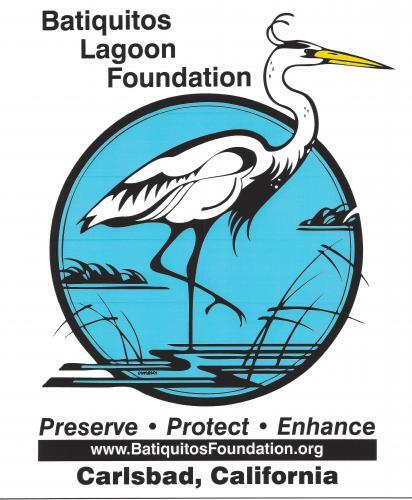 The Batiquitos Lagoon Foundation is an all-volunteer non-profit 501(c)(3) organization that is dedicated to preserve, protect and enhance Batiquitos lagoon for future generations. Just follow the simple step-by-step process below to place your order. Be sure you are happy with your brick design as it will look very similar to the image on your computer when completed. Pay online with a major credit card (VISA/MC/AMEX/DISC). Follow the on-screen directions during checkout. Copyright © 2019 WWW.THATSMYBRICK.COM All rights reserved.